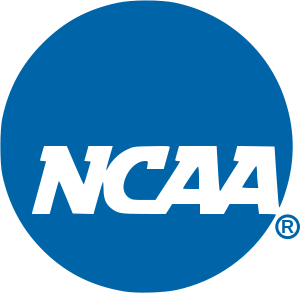 Great News Young Triathletes: NCAA Scholarships! If you are a triathlete and you are still in college or about to apply to college, you will be stoked to hear this news. 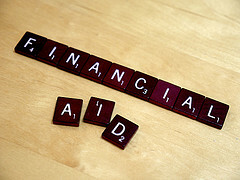 You can now win money for school in the form of a scholarship. So, not only will all the training pay off in your body and in fun, but maybe in legitimate funds too! I’d like to introduce you to the most amazing invention ever: Underwater Audio’s Waterproof iPod Shuffle. 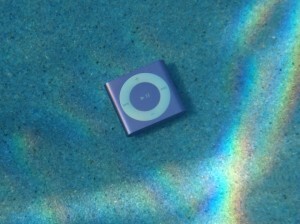 Listening to music while you swim is unlike anything you’ve ever done! You will train more effectively too. Get ready to go from 0 to 60 in 3 seconds flat in the pool. Well, Trust me on this one. It’s totally worth it. If you have any comments or questions, feel free to write us in the section below.